NDoc Training & Implementation | Thornberry Ltd.
Thornberry understands that one definition of a stressful situation is having to learn a new computer system. 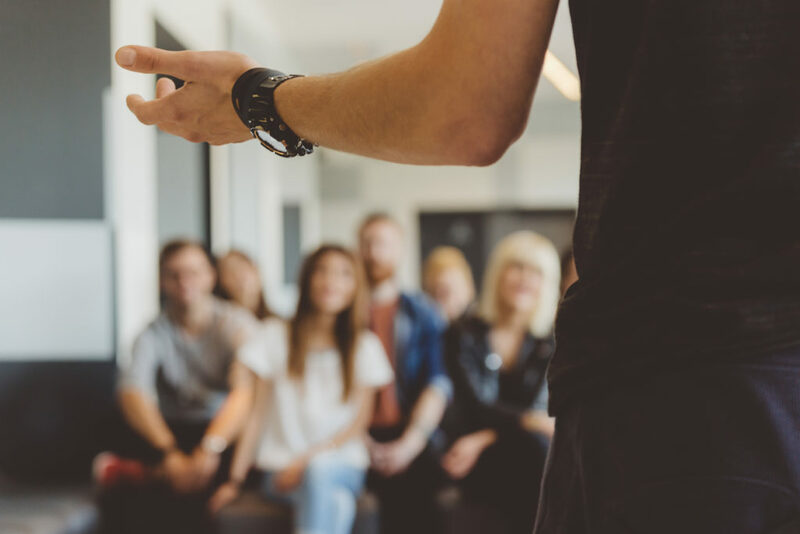 The NDoc training process during implementation is specifically designed to accelerate learning curves, lower stress levels and enable your entire team to be productive as quickly as possible. Your operation cannot stop, or even slow down, when implementing a technology solution. You cannot afford to have clinicians or office staff wasting a week sitting in a classroom for hospice or home care software training. Thornberry’s training will have your staff competent on the new system and performing their regular duties without skipping too many beats. History of success – Thornberry’s implementation track record is exemplary. Experienced staff – Thornberry trainers have actual agency work experience with NDoc. Rapid, concise and effective project plan – An implementation can be complete in as little as 60 days from contract to live. On-site training – Just-in-time training model allows clinicians to continue their focus on patient care during the implementation process. Blended learning – Addresses the variety of ways adults learn. Mentor training – Resident expertise and ongoing access to our training materials; future onboarding using the same curricula. Maximization visits – Ensuring long-term understanding/success.